Is Your Garage Door Ready For The Winter? 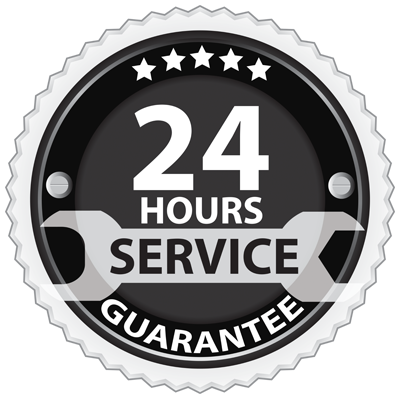 Ask us about our garage door preventative maintenance service for customers located in Toronto, Mississauga, Scarborough, Brampton and across the Greater Toronto Area. There’s nothing worse than waking up on a cold winter morning to find out that your garage door won’t open, and you can’t get your car out of the garage to get to work. Before that happens, call us and we can help greatly minimize the risk of this happening to you! Most of your garage door and garage door opener’s hardware and parts can be visually inspected and assessed to see if preventative maintenance can be performed prior to it breaking. This will increase your garage door and garage door opener’s ability to run safely, smoothly and reliably for the months and years to come. If you follow these steps and you’re still having issues, don’t panic! 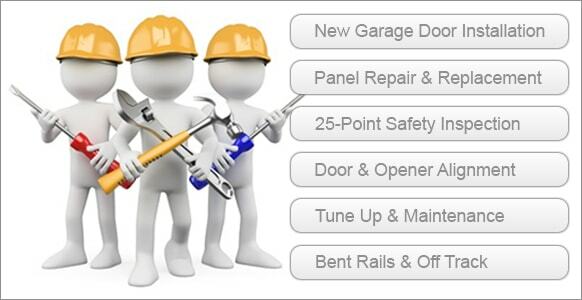 Call our garage door repair services professionals today. We are here to serve you! Have your garage door inspected and repaired by our experienced and knowledgeable technicians that have received specific training on a wide array of manufacturer’s products, ensuring that the job is done right. Our technicians have access to specific parts that are not sold to the general public, and have extensive training on installing them safely. 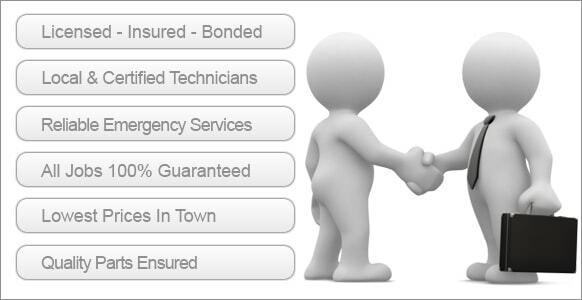 We are here to solve your problems as fast and effectively as possible. If your garage door is stuck and won’t open or close, or it has come off of the garage door tracks, call our garage door and automatic garage door opener repair techs to serve you!